more productive, alert, and satisfied with their jobs. Join our newsletter to get the latest on new delicious food items and exciting news. Our vending machines offer popular food and beverage options. Our healthy micro-market selections are always made fresh. You won't find a fresher cup of coffee in the market. Providing the highest-quality foods at an affordable price. 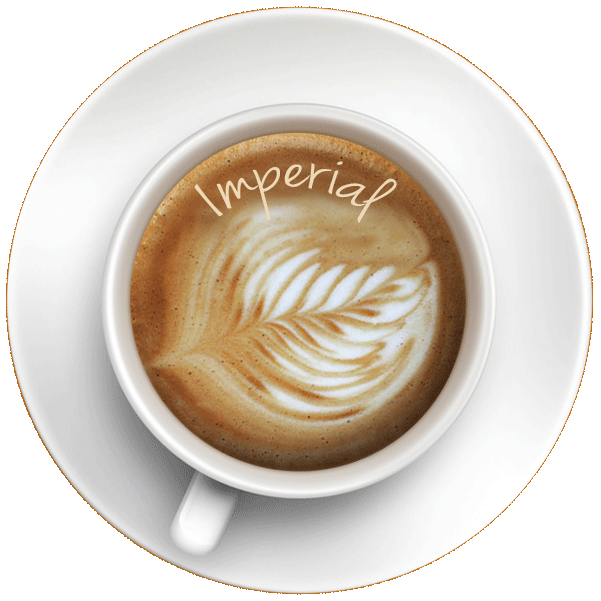 Imperial began as a one-man coffee company serving Tulsa with annual sales of $30,000. Today, Imperial employs over 700 people serving Oklahoma, Arkansas, Texas, Iowa and Illinois with million’s in sales annually. 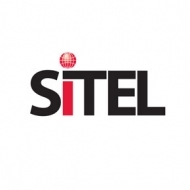 Our tremendous growth in traditional vending, micro markets, catering, corporate dining, and coffee services demonstrates our commitment to provide unmatched service to you. Our love for coffee is evident in the high-quality Arabica beans we roast locally every day. This lets our customers enjoy the freshest cup of coffee on the market! 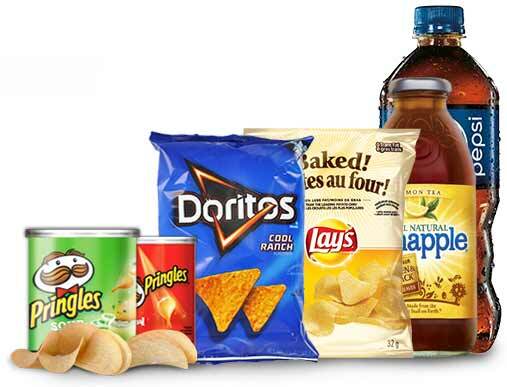 Our customers love our large variety of snacks and healthy food options. Our vending machine technology ensures the machines are full with the products your employees enjoy most. We are the largest operator providing vending machines in Tulsa and all of NE Oklahoma. Corporate events and catering require the skills of a professional. Our Catering division will handle small formal luncheons and large corporate events. Whether it is black tie or barbecue, we guarantee courteous service and mouth-watering food for all your guests. 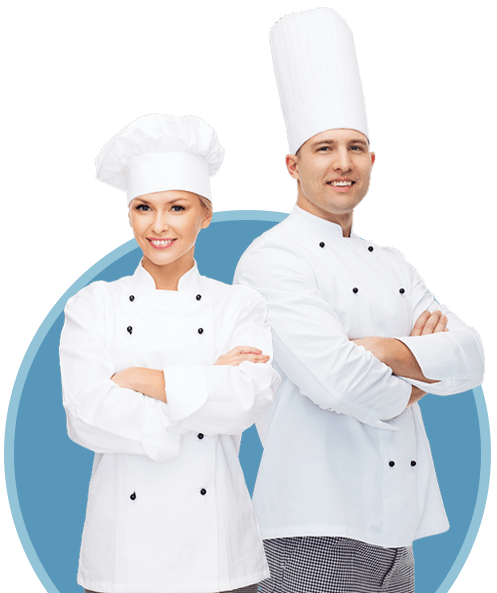 One of our certified Chefs will work with you to design the perfect menu for your dining experience. Our chefs are the cutting edge of creativity while making sure the food tastes delicious. I have visited Imperial’s headquarters in Tulsa and they are one of the most progressive vending companies in the nation. They have been very quick and efficient in implementing the Cantaloupe system in their different markets, probably the best I have seen with the 50,000 machines we have on our system today. Your team is always willing to accommodate any request and the service is outstanding. I want to thank you for your partnership this year and look forward to many more years of the same. Why Choose Imperial for Vending Machines and Micro-Markets? Read below to see why our customers continue to use our vending and micro-market services year after year. When needing a snack machine or micro-market for your organization or office break room, look no further! Call Oklahoma’s #1 refreshment service. Trust Imperial to fulfill your breakroom needs! 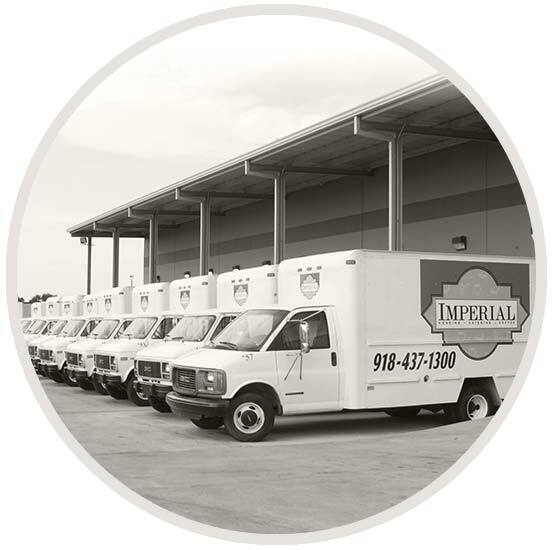 At Imperial, we have over 35 years of experience providing superior vending services to the Midwest region. 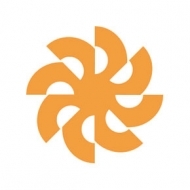 That ongoing experience is the key that has empowered us to offer world class service to our clients. We provide turn-key vending to your company, and we promise your machines will stay stocked with the inventory you want most. We supply a wide assortment of machines and are specialists at keeping them in tip top condition. We offer the best in vending equipment, and our administration and service staff are both ready to support your needs and quickly make any necessary equipment repairs. Let our customer care specialists find out how you’d like to customize your vending menu and we will work hard to put together a plan to meet your needs. 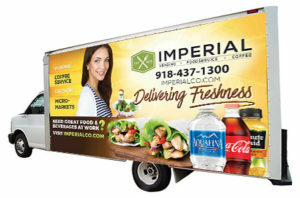 Get in touch with us and find out why Oklahoma chooses Imperial for their vending, micro-market, coffee, catering, and services. We serve large and small companies. Various Coffees, Tea, Hot Cocoa, Coke Products, Pepsi Products…and more! 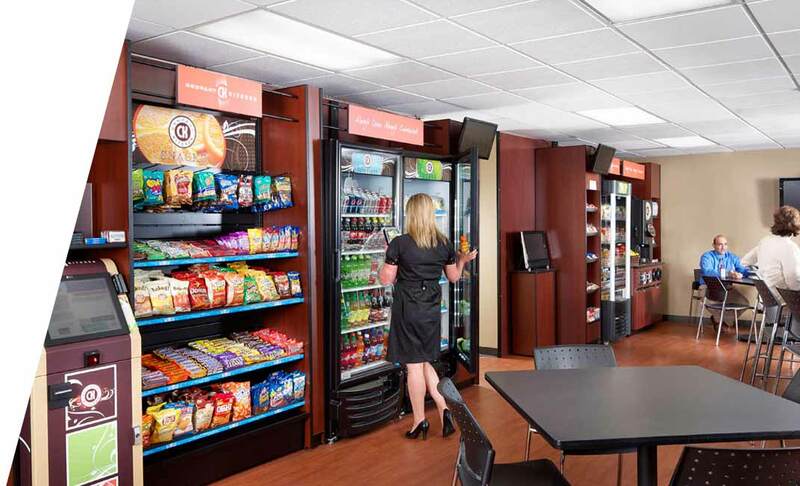 The vending equipment available to you includes Coffee Vending Machines, Snack Vending Machines, Cold Food Vending Machines, Pepsi Vending Machines, and Coca Cola Vending machines. Why Choose Us for Your Vending and Coffee Service?